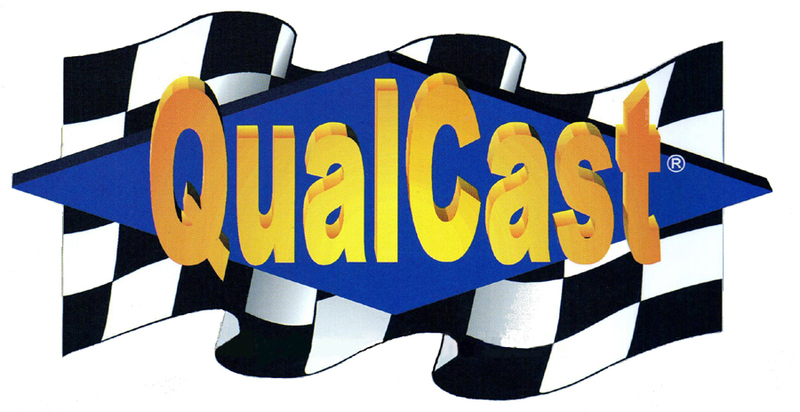 Push rods; rocker arms; rocker arm kits and components; lifters; camshafts; cam/lifter kits; valves; valve springs; guides and inserts; timing components; expansion plugs (steel & brass); oil pumps; water pumps; head bolts; and retainers. Extensive line of stackable, nestable and reusable engine and transmission shipping cases made of durable high density polyethylene plastic. New products include cylinder head, hybrid battery, rear axle and DPF returnable packaging. Diesel engine parts for Detroit Diesel, Caterpillar, Navistar, Isuzu, Perkins, Carrier, Thermo-King, Bendix, Cummins, Komatsu, Midland & Hino. Manufacturer of piston rings for domestic & import engine applications covering automotive, truck, racing, powersports, motorcycle, marine, industrial, and small engine, as well as air compressors. Compression and oil rings span a very comprehensive range of materials, coatings, and designs. Inventor of the famous Hastings Flex-Vent oil ring. 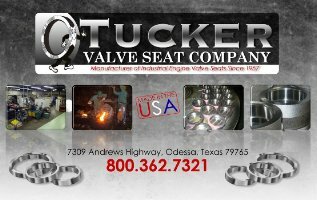 Valves; cast iron and manganese bronze valve guides; valve seat inserts; keepers; springs; spring shims; retainers; stem seals; lifters; injector tubes; rocker arms; push rods; guide plates; performance valve train; expansion plugs in steel, brass & stainless, in bulk & kits. Honing machines; honing tools; honing abrasives & bore gages for cylinder bore resizing, align honing & rod reconditioning; plus, related engine rebuilding accessories & supplies. Featuring ArmaKleen aqueous parts cleaning chemistries for most industrial and commercial applications.